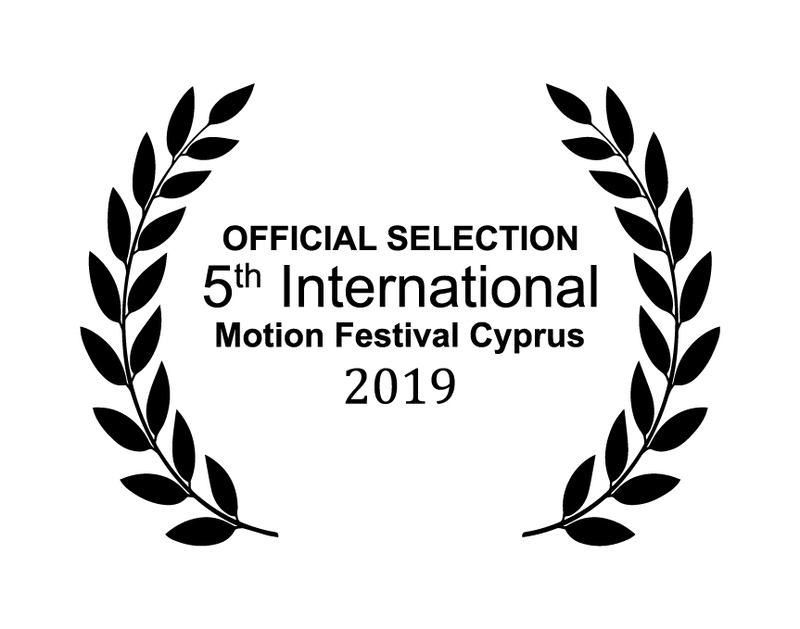 We welcome applications to present a paper and / or creative work case study,at the 5th International Motion Festival, in Cyprus 6 – 9 May 2019. Please submit at: info@motionfestivalcyprus.com an abstract of the talk / case study, a short bio and a profile photo. The International Motion Festival, Cyprus – IMF has been awarded the European Union EFFE Label 2017-2018 (Europe for Festivals, Festivals for Europe). 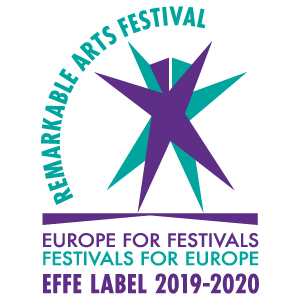 It is now part of the EFFE Platform (www.effe.eu), initiated by the European Festivals Association, which consists of festivals that stand for artistic quality and have a significant impact on the local, national and international level. The International Motion Festival, Cyprus has shown genuine commitment to the arts, the European community and high calibre standards. The 5th International Motion Festival, Cyprus is organised by the Department of Arts of the European University Cyprus in Nicosia, Cyprus. The IMF aims to open a forum for the presentation of the most contemporary and most creative work in the world of motion and thus to be established as the Pioneering Festival that promotes innovative and cutting-edge work. The IMF, now in its 5th edition, is the platform for showcasing innovative motion art videos, spanning from motion graphics, to 2D and 3D animation, video art, and shorts. The IMF welcomes productions from all over the world and at the same time strongly encourages the participation of Cypriot productions.